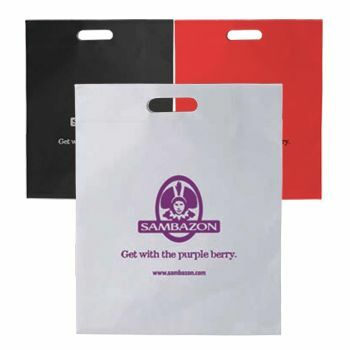 If you are looking for packaging that will stand out, you seriously need to consider custom printed die cut & t-shirt style bags. 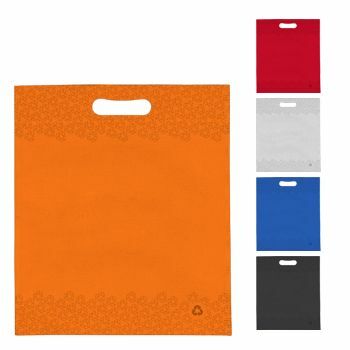 These fun and lighthearted bags are a great way to add the unique touch that your packaging needs. 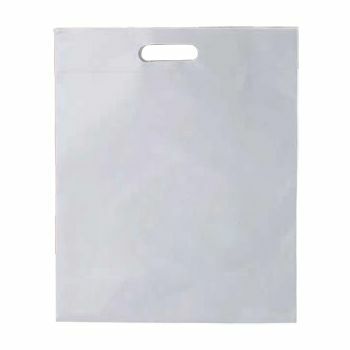 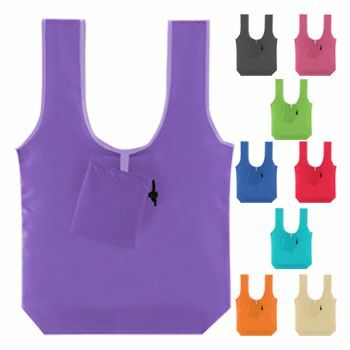 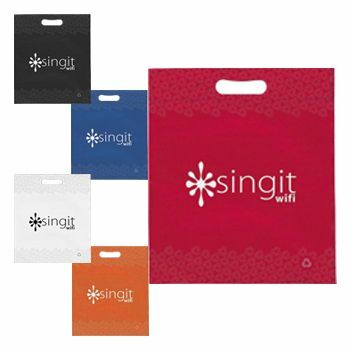 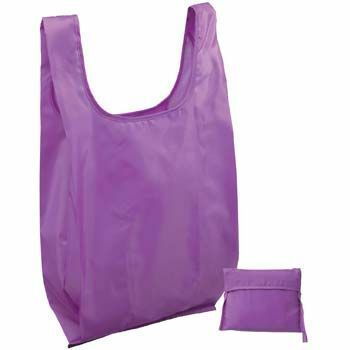 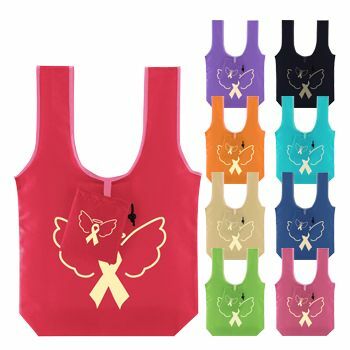 APlasticBag.com is the choice for die cut & t-shirt style bags since we offer customers more control over the customization process.